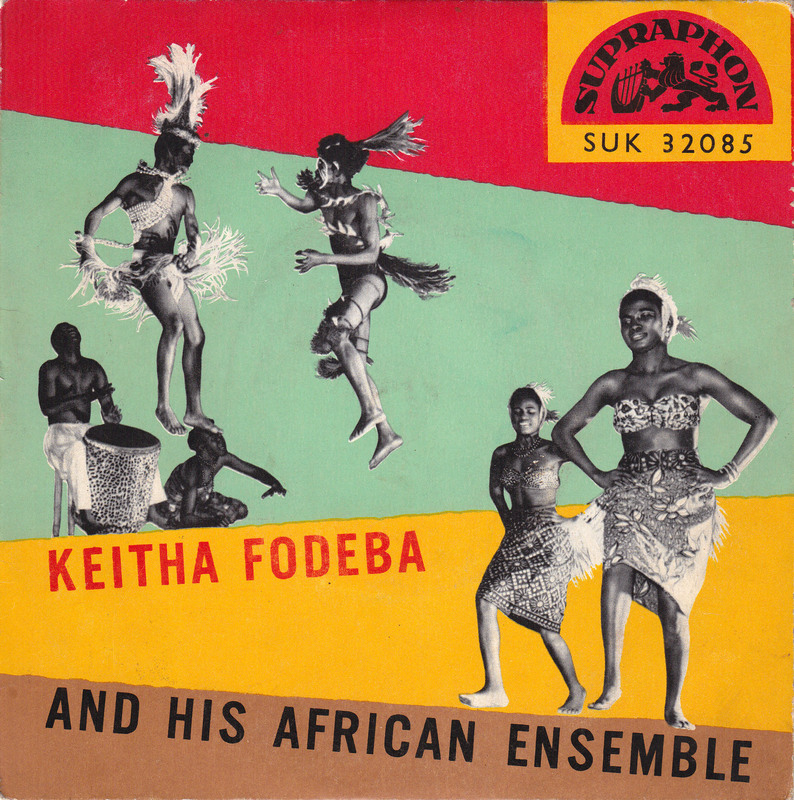 Keita Fodeba was born on January 19, 1921 in Siguiri (Republic of Guinea). After completing his primary education in Conakry , the capital of Guinea, he attended William Ponti institute in Dakar (Senegal). In 1944, he graduated with a teaching degree from Dakar. After teaching high school students a couple of years in Senegal, he moved to Paris and became an avid researcher of theater and dance. 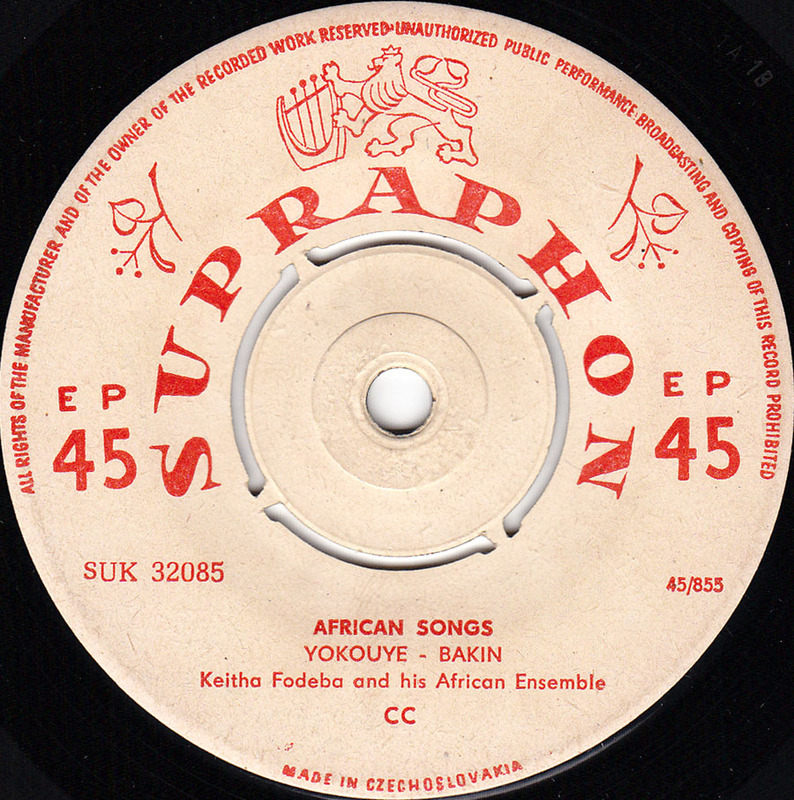 Eventually, in 1949, he founded “The African Theatre of Keita Fodeba”. 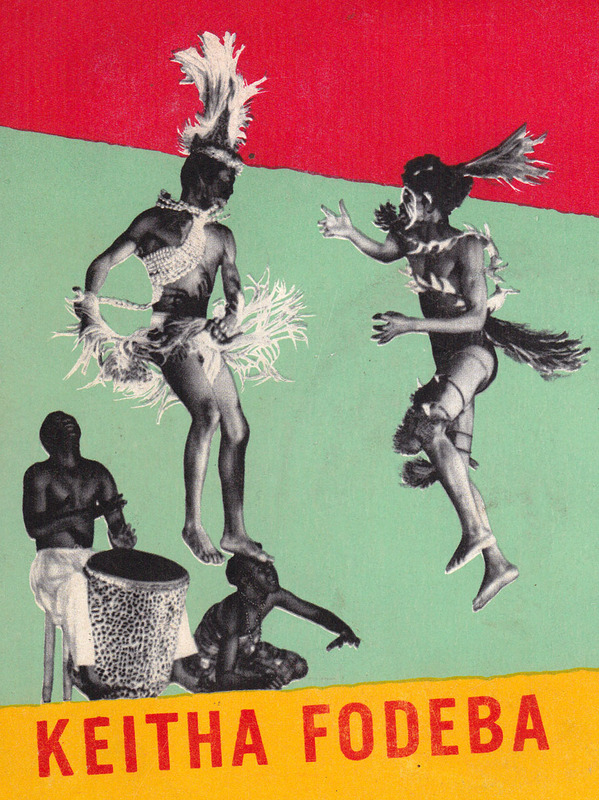 The first Les Ballet Africains performance was staged at the Theatre Etoile de Paris on November of 1952. It was an instant success. 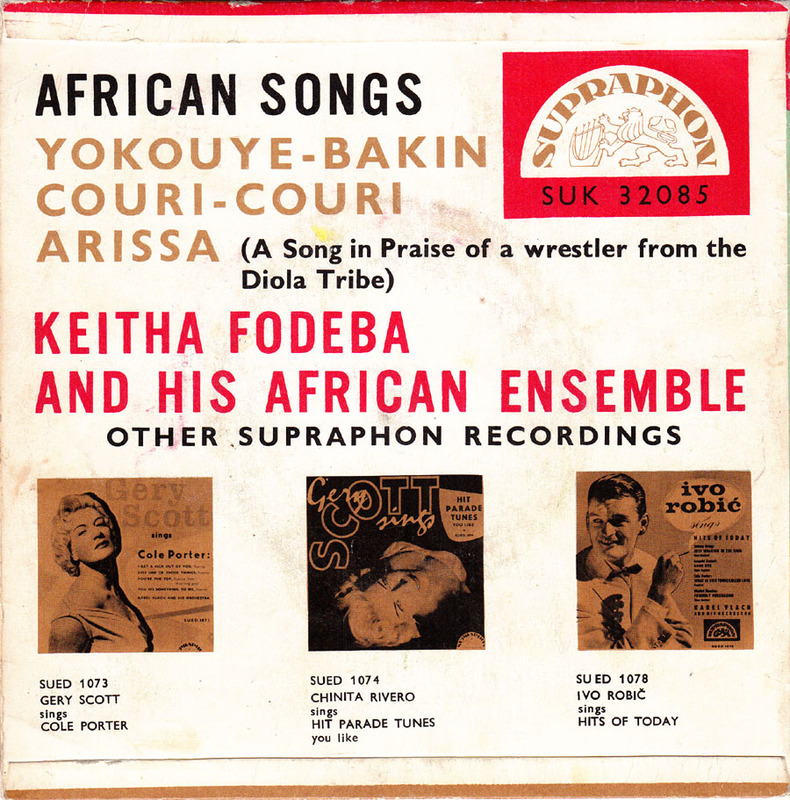 After touring inFrance for a couple of years, Fodeba brought his company to Africa in 1955 and produced an extensive tour among French colonies of West Africa. During that trip, he was selected to be Minister of Interior of the Republic of Guinea by Guinea´s former President Ahmed Sekou Toure. Fodeba later was invited to be the head of Defense and Security of Guinea, during the country’s war to gain independence. After changing several positions within the government, he got arrested for political reasons on March 21, 1965 and was killed in prison. 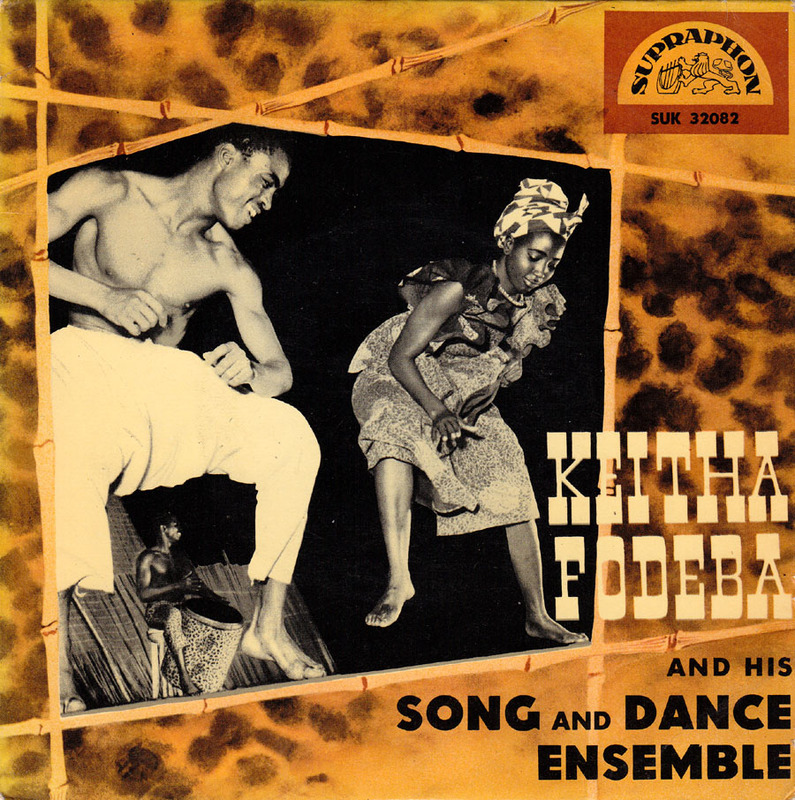 Keita Fodeba pioneered a dance company, that connected African culture to the rest of the world and introduced its legacy with style and elegance. 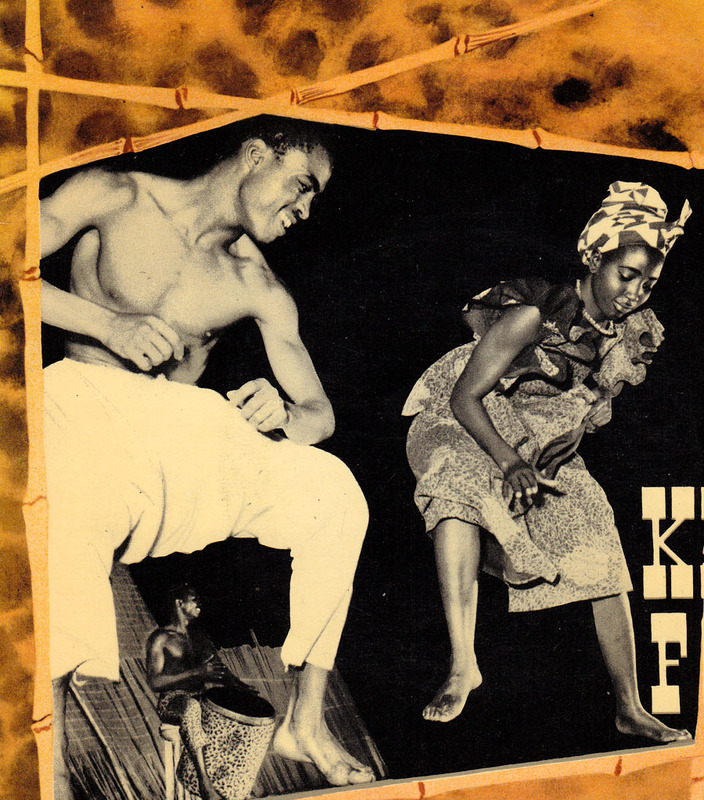 Les Ballets Africains founded by Keita Fodeba is still touring around the world to this day. 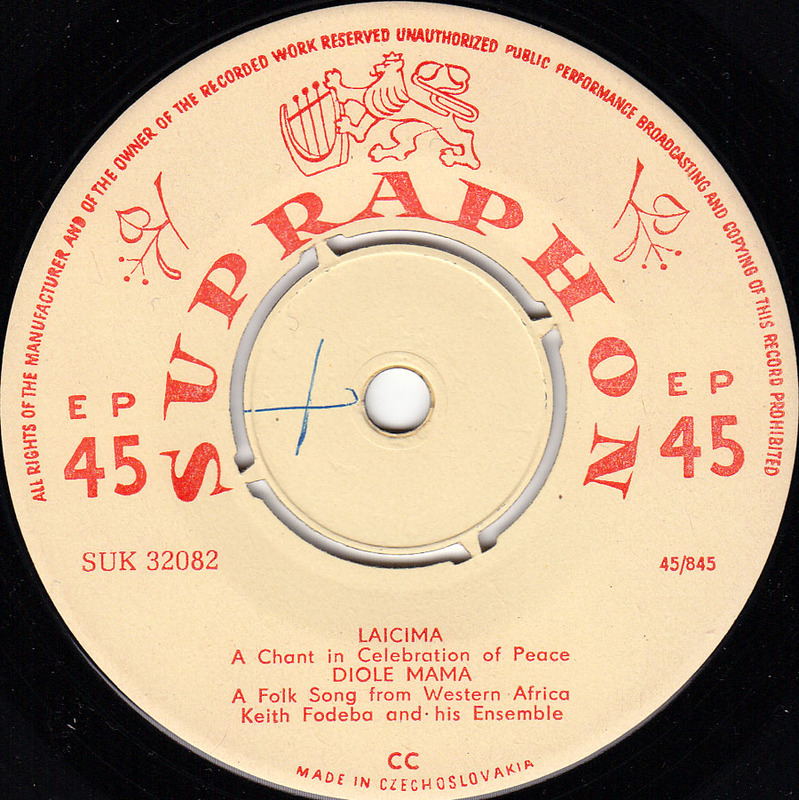 This is a Czechoslovakian EP issued on the state-owned Supraphon label. 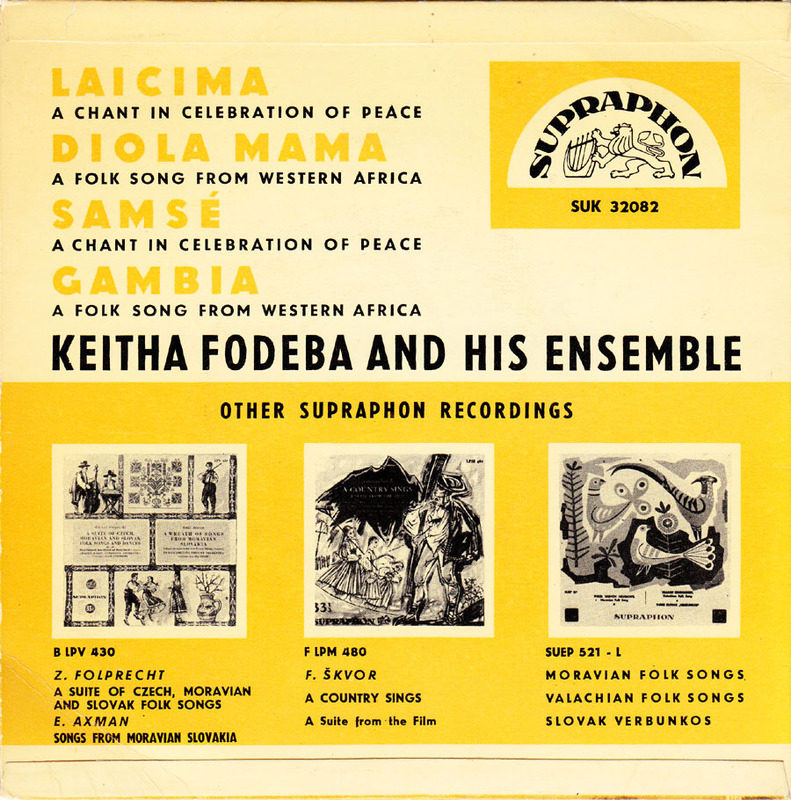 Here´s the second EP by Keita Fodeba and his African ensemble issued by the Czechoslovak label Supraphon. 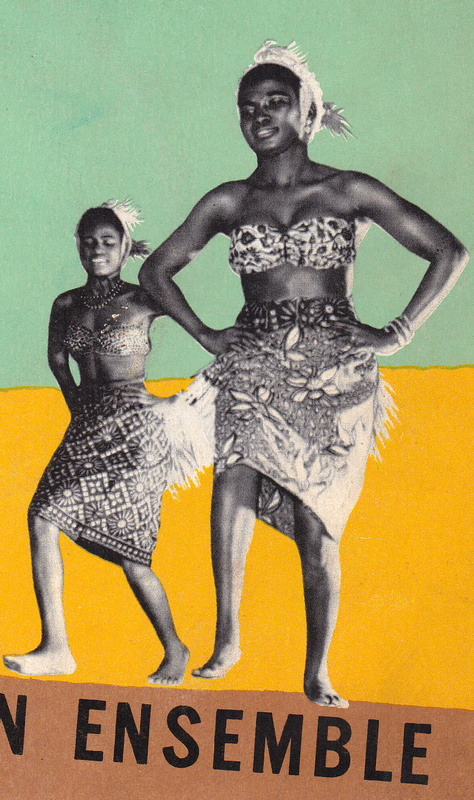 Arissa is a song in praise of a wrestler from the Diola tribe.